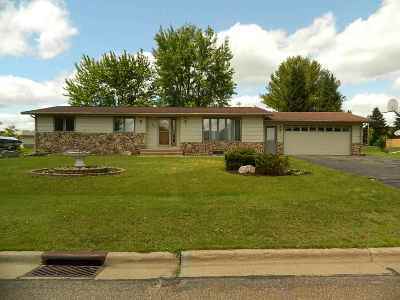 Very well kept 3 bed, 3 bath ranch with lower level family room, 2 bonus rooms and a finished storage room also in the lower level. Updated roof, updated furnace, central air and water heater. All new carpet in the lower level. Convenient location close to Merrill High and Church Mutual.